Greater Portland Iris Society invites you to our Beardless Iris Plant Sale, Saturday-Sunday, September 23rd and 24th. Both days are free to the public 9 am to 4 pm, located at Portland Nursery, 5050 Stark Street, Portland OR. Beardless iris come in all different sizes from small rockery plants to giants that would make a bold statement in any garden. 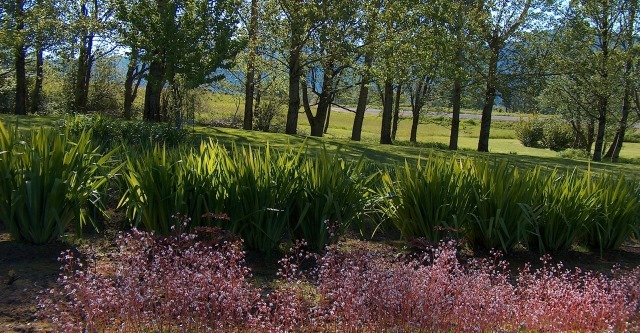 They have a graceful look to them in and out of bloom due to the foliage which usually is grass like in appearance. 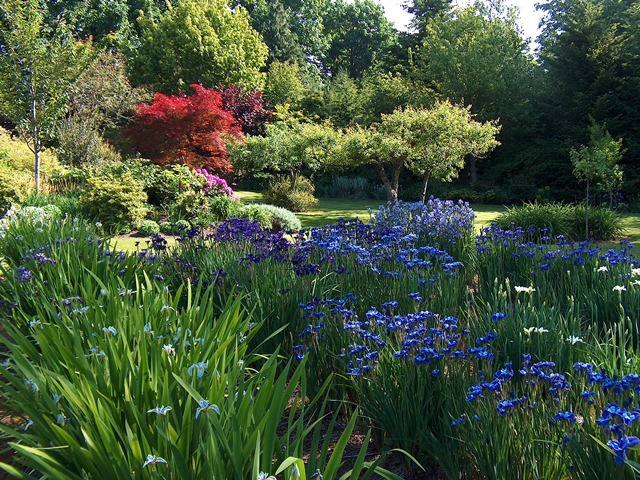 Even out of bloom the foliage of a beardless iris can add dramatic impact to the garden. 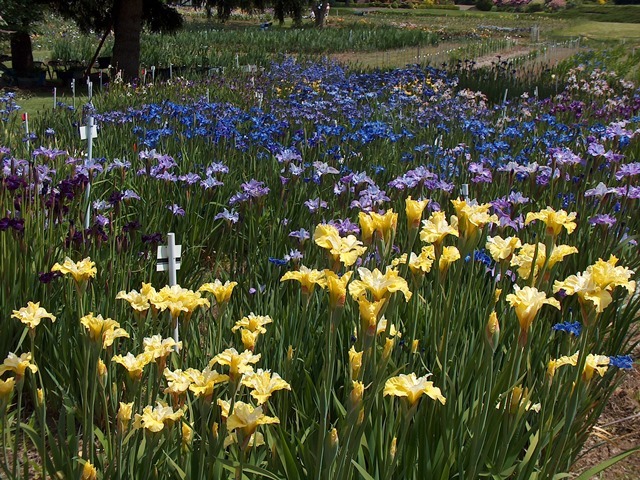 At the plant sale we will have many different kinds of beardless iris for your garden. 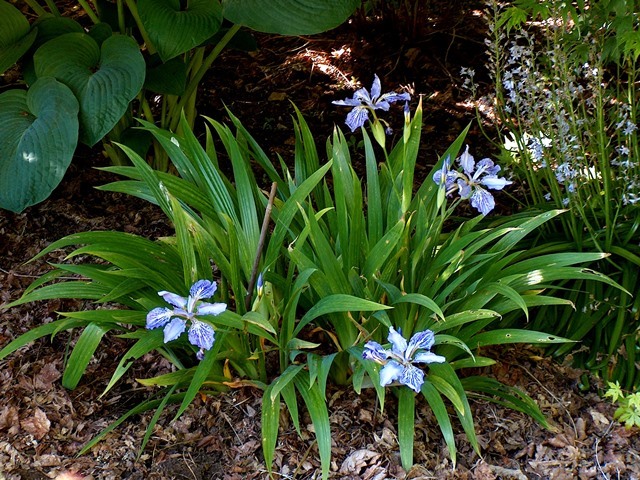 Siberian iris come in many colors and are a real work horse for the garden being easy to grow. Iris ensata, Japanese iris come in many colors and patterns. 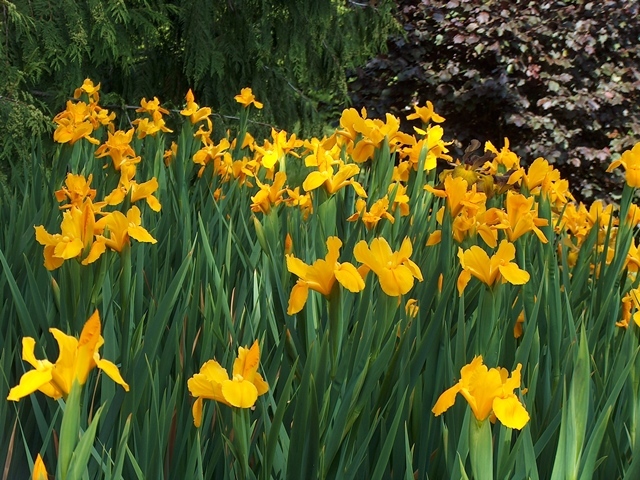 If sighted properly the bold large flowers of the Japanese iris will extend your iris bloom season into July in the Portland area. The underused Spuria iris are tough as nails being drought tolerant. They are available in some of the brightest colors of the iris world. 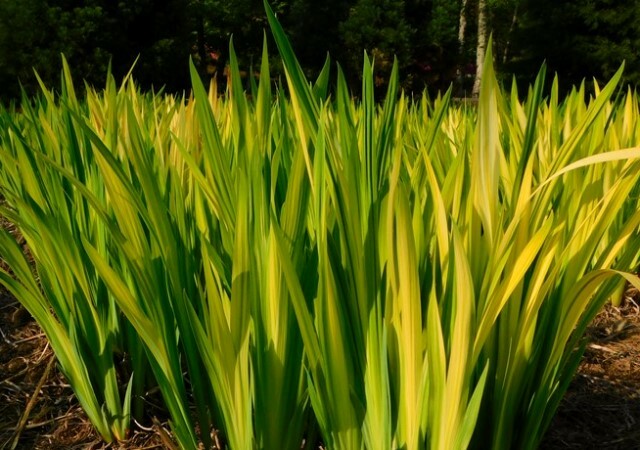 Many of the newer hybrid iris called Species-Cross or Spec-X emerge in the late winter with very bright chartreuse foliage, bringing brightness to the garden. These plants will green up later in the season to frame the many blooms that they carry. We will also have several different Species iris that can be grown in the partial shade with your hosta and ferns. 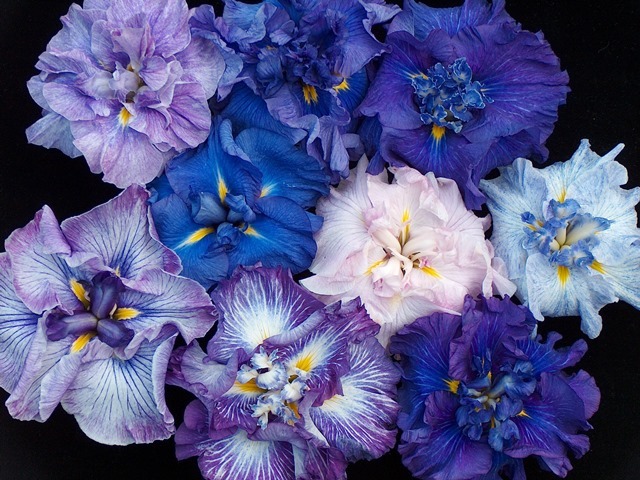 At the Beardless Plant Sale, club members of The Greater Portland Iris Society will be available to help with any questions regarding the family of iris (the Rainbow Goddess), culture with written literature, and hands on demonstrations. All plants will be well marked with names and photos for easy identification. Join us September 23rd and 24th at Portland Nursery 5050 Stark St. 9 AM to 4 PM to find that new treasure for your garden.